My kids are fascinated with snowmen this year. Maybe it’s because they have never actually seen real snow. If you ask them, they would totally say that they’ve built a snow man before though! The last time we went to Disney, which is actually well over a year or so ago, they played in “snow” in the Frozen area of Hollywood Studios. They had a blast. Winter arrived late to North Florida this year. We finally had a few days of near freezing temperatures and frost on the roofs. It was chilly enough for my youngest to ask if I thought she would finally see snow fall from the sky. The last time it snowed here, I was about 15 years old. I remember it clearly. My family was having dinner at a buffet when all of a sudden the other diners started to leave their seats to look out the window. There was a steady flurry. It was actually snowing in Florida and everyone was amazed. Of course, it didn’t actually stick to the ground. It may not be snowing here right now but the Florida humidity takes the cold and shoves it into your bones. Some days are just too cold to bring the kids outside to play. 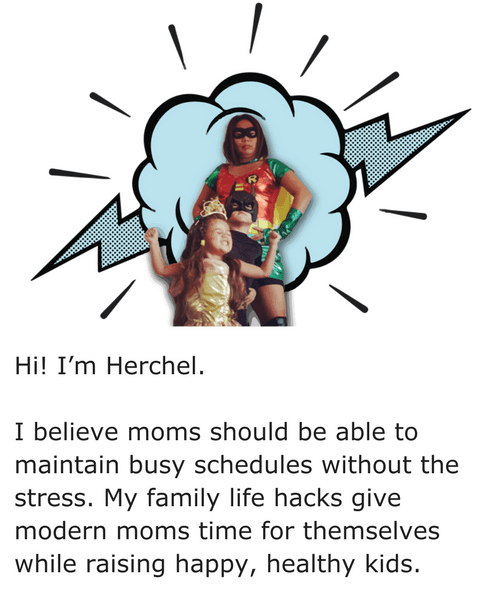 Days like this make my normally active kids cranky and bickersome. Cabin fever is the best time to bring out something new. 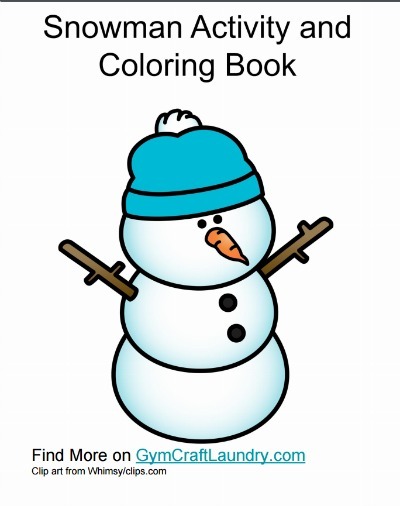 This little printable pack has some fun snowman themed coloring pages, activities, and a word search. It is perfect for days when you want to keep the kids occupied but don’t necessarily want to make a mess crafting. I can’t wait to bring my kids somewhere to see real snow. Hopefully, it will be during a vacation and not as a new home. I am a Florida girl at heart. The cold has no appeal for this mom. Sledding, snowmen, skiing all look like great fun but when it’s all done, you are cold and wet! Stay warm out there, folks! You can download and print the snowman pack by clicking this little picture! 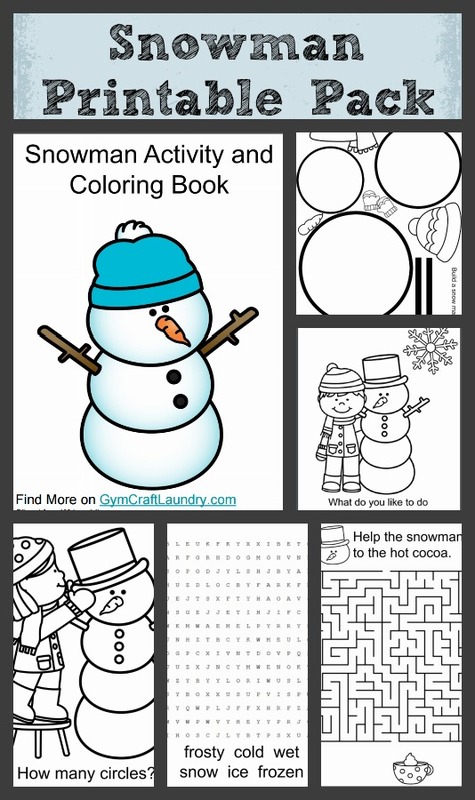 Looking for more printables like this snowman activity pack? Fun! The kids will love this, especially since it’s so cool this week!